SHORT-SALE - luxury living on Lake Lanier. This beautiful home is situated on the southwest side of the lake and features the luxurious appointments you'd expect in a high-end home. Oversized windows and skylights provide tons of natural light and allow for maximum lake views. This entertainers dream has a finished basement with a full wet bar, and sauna. Sprawling hardwood floors, crown molding, and tray ceilings with rope lighting are found throughout. 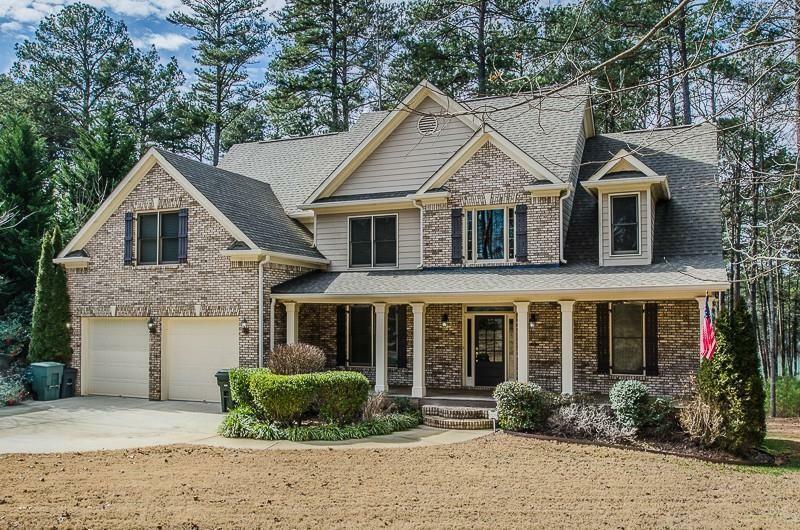 Lake Lanier is in your back yard and great schools nearby. Don't miss this incredible short sale opportunity! Directions: 400n To Exit 17, Right On Keith Bridge Rd (306), Right On Browns Bridge Road (369), Right On Shady Grove Rd, Right On Pwa, Left On Virginia Drive To 6125.